We’re all familiar with Google Maps in our personal lives. We go directly to Google Maps to find directions, or we also use it indirectly —as part of a retailer’s store finder, to track a parcel delivery, or to order a taxi using our smartphone. It’s easy to see why so many companies turn to Google Maps to help them provide these kinds of location-based services. The Google Maps Platform lets them deploy powerful, scalable solutions more quickly. And working with the experts at Google Maps Premier Partners like Ancoris helps get the most out of the platform and start seeing the benefits sooner. 1. Scalability. You don’t need to worry about spikes in demand, hitting usage caps or having to renegotiate your contract if your use cases evolve. Google Maps Platform will scale to match your needs — no matter where in the world you or your customers are located. But you also pay only for what you use and set daily quotas to protect against unexpected increases. Maps lets you bring the real world to your users, with static and dynamic maps, Street View imagery, and 360° views, as well as a quick way to launch the public version of Google Maps to search for a place or get directions. Routes gives your users the best way to get from A to Z, with high-quality directions, real-time traffic updates and precise tracking of the actual route a vehicle travels. Places helps users discover the world, with rich location data for over 100 million places that lets them find specific places using phone numbers, addresses, and their current location. 3. Multiple options for tracking users. 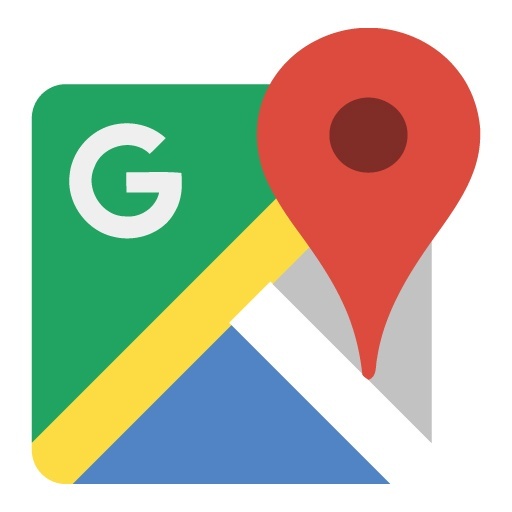 As well as supporting GPS tracking, Google Maps offers geolocation — triangulating from WiFi, cell towers and beacons — and can track devices that connect through specialist networks like LoRa as well as public mobile services and WiFi. 4. A global solution, with highly accurate, real-time data. The Google Maps Platform receives 25 million updates every day and provides location data for 99% of the world. 5. Tight integration with cloud services like Google Cloud Platform (GCP). 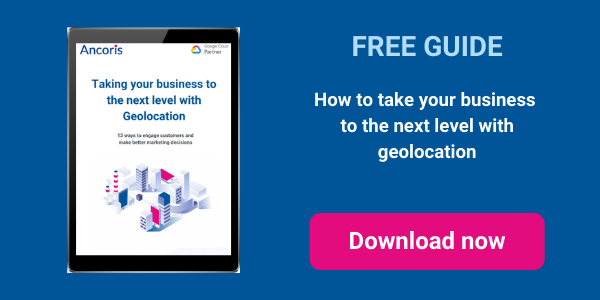 Google has made it easier than ever to combine business data stored in the cloud with Google Maps and to add location intelligence to cloud-based business apps. It’s also easier to manage all the different Google services and products you’re using, as they all now use the same management console, and tracking and billing systems. 6. Vertical Solutions. Google has created industry solutions that package together elements of Google Maps and GCP to help you deploy quickly. Ridesharing allows you to integrate Google Maps directly into your ridesharing app to decrease navigation friction for your drivers and improve wait times for your customers. Gaming lets you create immersive, real-world games with millions of customizable 3D structures, up-to-date global data, and seamless integration with Unity. Asset Tracking enables companies to improve business efficiencies by locating vehicles and assets in real time, visualizing where assets have traveled, and routing vehicles with complex trips. 7. Simple pricing. Maps offers pricing that scales to fit your needs, with no commitments, termination fees or usage limits. You pay only for what you use — and you start each month with $200 free credit to use with any of Maps, Routes and Places. That’s more than enough to meet the needs of many customers. 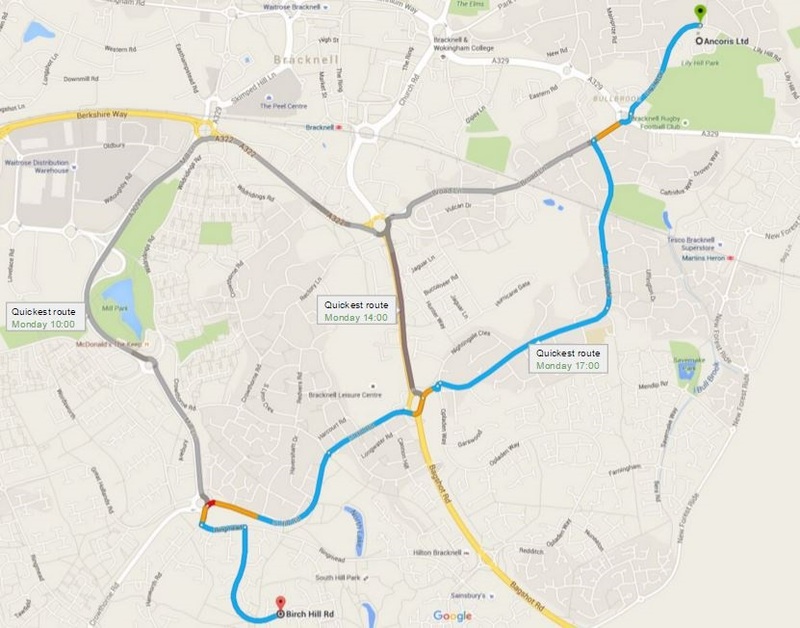 You can also use mobile Maps at no charge and set daily quotas to protect against unexpected increases. For large-scale enterprises or customers using one of the custom industry solutions for gaming, ridesharing, and asset tracking, high-volume pricing discounts are available. To find out more about how you can use Google Maps in your business, come and talk to the experts in our Google Maps team.